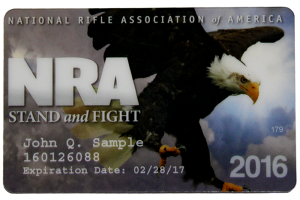 Becoming a member of an elite group comes with the honor of being able to bear the name of that organization, but the proof of being able to bear that name, comes with the pride of carrying a quality membership card to prove their status. Valtim Marketing Solutions is equipped with the right tools to be able to produce such esteem among our clients and their members. With Valtim’s housing of the Xeikon 8500 digital press that offers the one-pass duplex web fed printing with a speed of 12 m/min (39ft/min) and a true 1200 DPI high image quality, Valtim has the capability of creating quality membership cards for everyone to be proud of. With the numerous choices during the creation of custom plastic membership cards, our customers have the ability to establish the layout of their elite, easy to carry ID cards for the members of their organization. As a part of Valtim’s ability to print variable information, each membership card allows the integration of the organization’s needs, including their design, logo and many more options. With a high resolution quality and numerous options of variable data printing options, Valtim is your custom membership card printer of choice to ensure the highest quality customer membership cards at an affordable price. Currently Valtim offers personalized membership cards for organizations worldwide and is excited to be able to service your membership card needs. 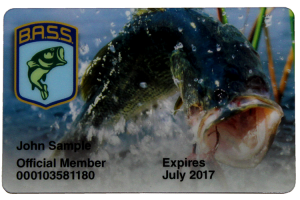 With our digital printing hardware we are able to customize every aspect of every member card we send out. Examples include switching out the images depending on geographic region (or other variable), including personal details, and printing unique 2D barcodes. Print the cards when you need them! With the capability of processing and printing member cards on a weekly or monthly basis you can ensure that your members will be rewarded for their support within days or weeks of signing up — instead on months. 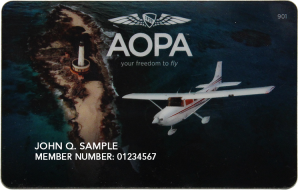 Our member cards are printed on the highest quality of stock and laminate material. An example of this is how we use tear-resistant paper, in addition to laminate, to ensure durability and a lasting quality that reflects the services your organization provide.